 Escape the everyday when you make your home at Mulberry Station. Our selection of community amenities have been intelligently designed to make your life a little easier. Take advantage of features like on-site maintenance, online rent payment, and furnished suites for overnight guests. Beautiful courtyards with lush landscaping and our great location just steps from the Susquehanna River, public transportation, and the Business District make it easy to enjoy the outdoors for an evening stroll or go out with friends close to home. Covered parking and a pet friendly community mean you can stress less. Have you found what you are looking for in your new home? Apply online now! Attached two car garages and carports available.